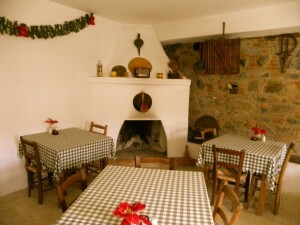 Hotel and restaurant in the village of Potamissa near Agros village. We were surprised we didn’t hear about it beforehand as we are generally informed about cute places like these. The small inn offers accommodation in a only a handful of traditionally decorated rooms. It serves very good Cypriot meze as well as several dishes of the day. The owner, who was very welcoming, kindly offered to prepare a selection of his best dishes for us to try. 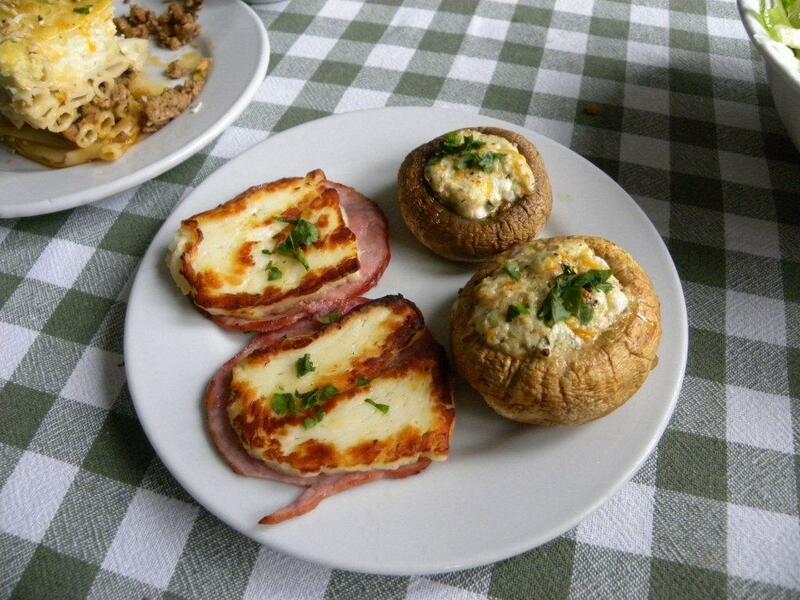 We loved the home-made trachana soup (made from dried milk), while the pasticcio and stuffed mushrooms did not dissapoint. All in all we enjoyed our lunch and we feel sorry to see overpriced tavernas with low quality food be packed every Sunday, while cute and well thought of restaurants like this struggling.